When a dispute arises, you need representation that achieves a positive, time efficient and cost-effective outcome. 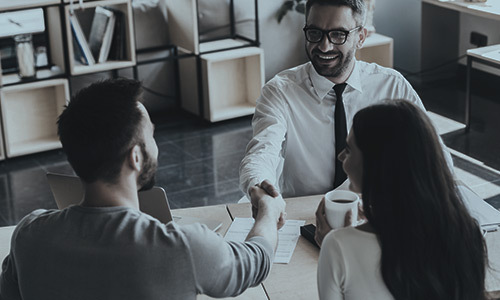 We have handled all aspects of insurance disputes, claims and coverage issues while representing major insurance corporations as well as individuals where we have vigorously defended claims made against insurers and the insured. These claims have ranged from excessive and unnecessary medical treatment and/or fraudulent appearing bodily injury and property damage claims. A range of complex issues often arise when dealing with Insurance Law and our team are confident and experienced in resolving any matter regardless of the the nature and complexity involved.